TBS8110 DVB-T modulator server is TBS latest product, it works as a DVB-T signal generator and supports 8 channel DVB-T transmission. 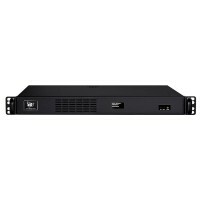 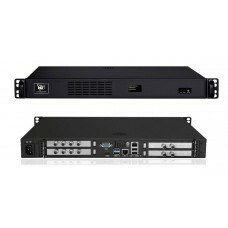 Based on the multiplex platform, the server is..
TBS8120 is an all-in-one device integrated encoding (MPEG-4/AVC H.264), multiplexing and modulation functions in one standard 1U case. 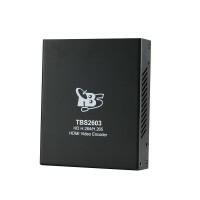 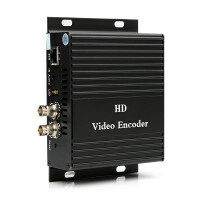 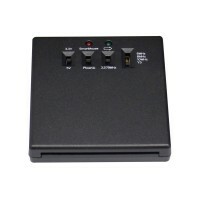 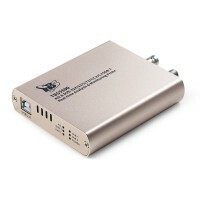 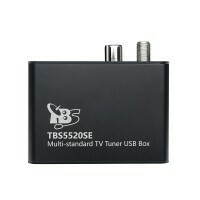 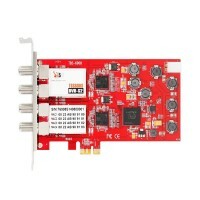 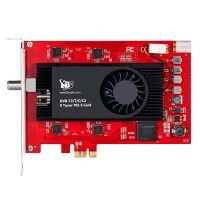 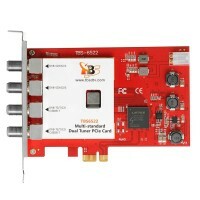 It can convert 12 HDMI signals to 4 DVB-T RF ..
TBS8500C is a professional HDMI encoder to DVB-C QAM modulator, also a highly integration device which includes encoding, multiplexing, and modulating, supports 8 HDMI H.265/H.264 ..